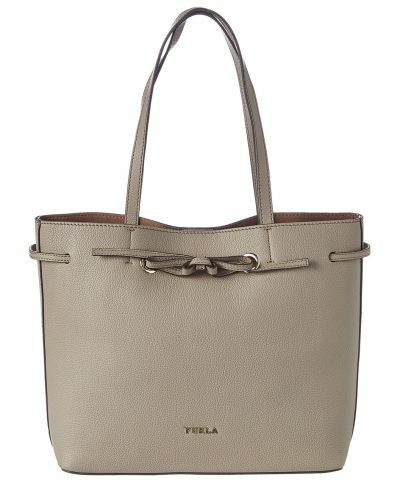 55% Off Furla Handbags! 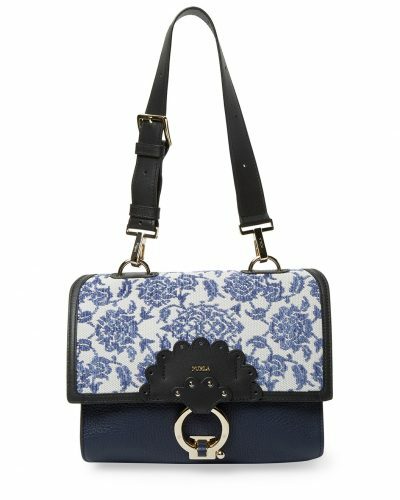 Buy The Crossbody Bag For Only US$79.99! 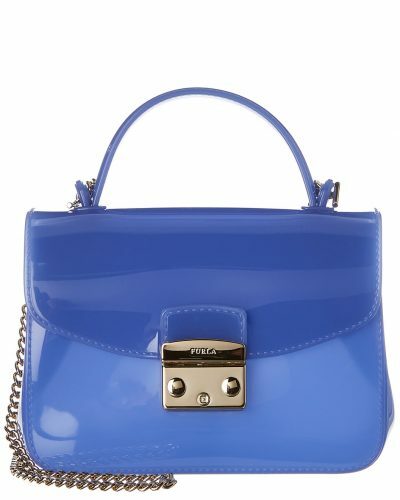 Furla is offering up to 55% off! See how much you can save while shopping online because the same deals don’t apply in-store! Find this great deal and more on US online shop 2XU. 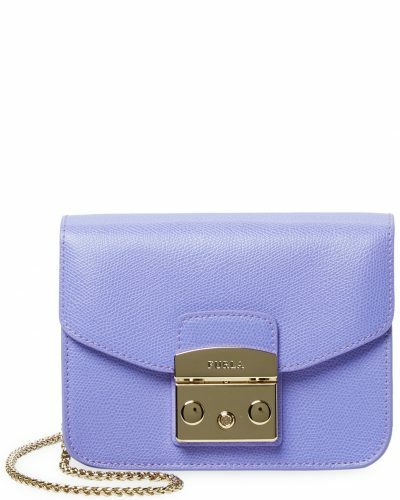 Get the popular Candy Meringa Mini Crossbody online for only US$79.99 (approx. HK$628)! And send your purchases to our US warehouse, so we can deliver to you!